Hey everyone, I'm new here. My name is Jamal. I'm 19. 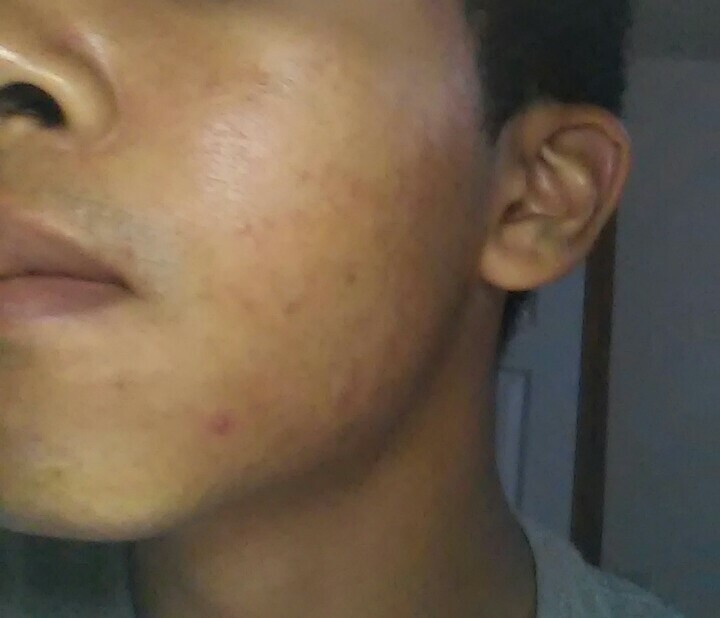 I started having acne when I was probably around 12-13 years old and of course I've had it ever since. I was one of the unfortunate ones in my family to get hit by it. 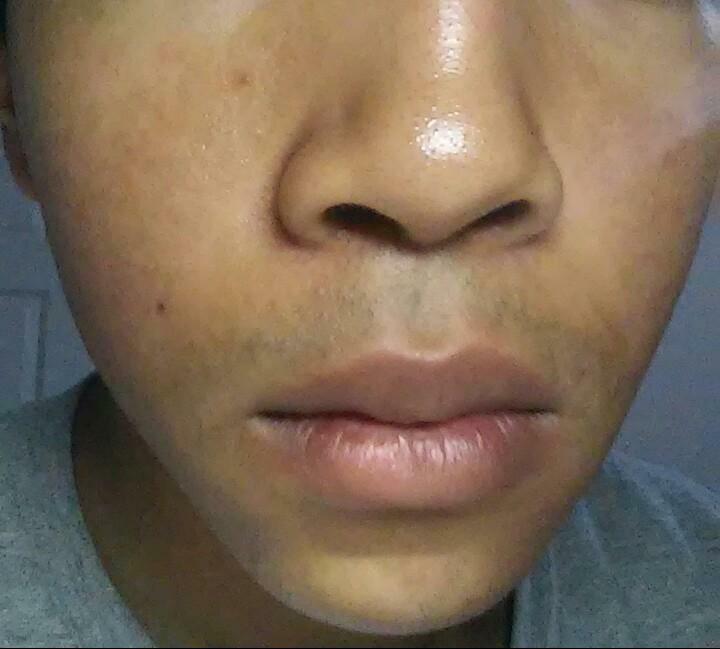 Before I would get just a pimple or two here and there but they'd be large on the downside. But now it's widespread all across my face. However on the bright side they aren't massive. 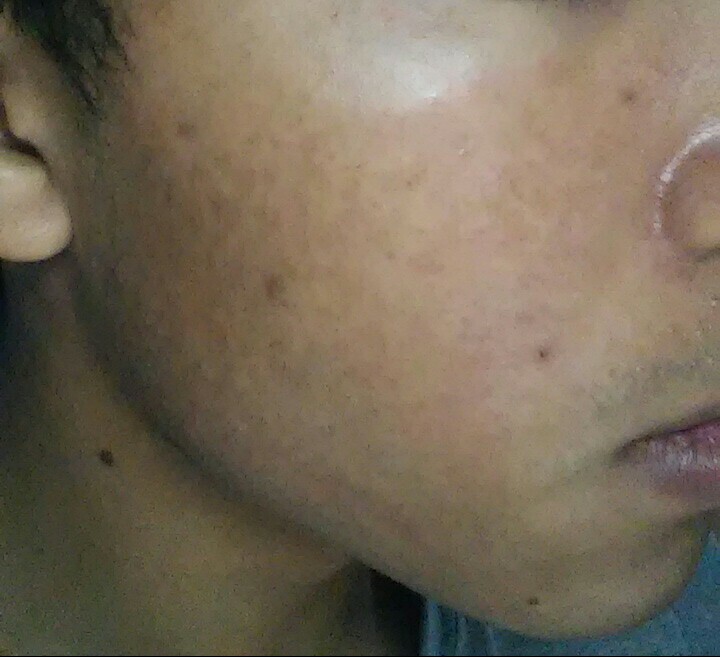 I'm assuming I have moderate acne at the moment. So, I'm looking for tips. 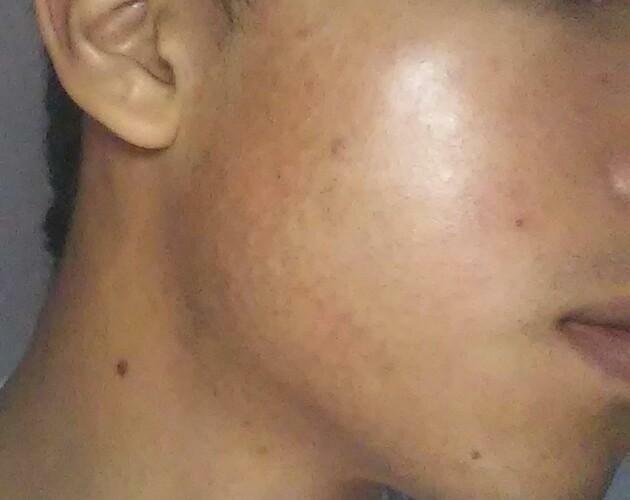 What can I do for my acne? If you have the time please look at the pictures I put up and just give me an a rundown of what I should try. 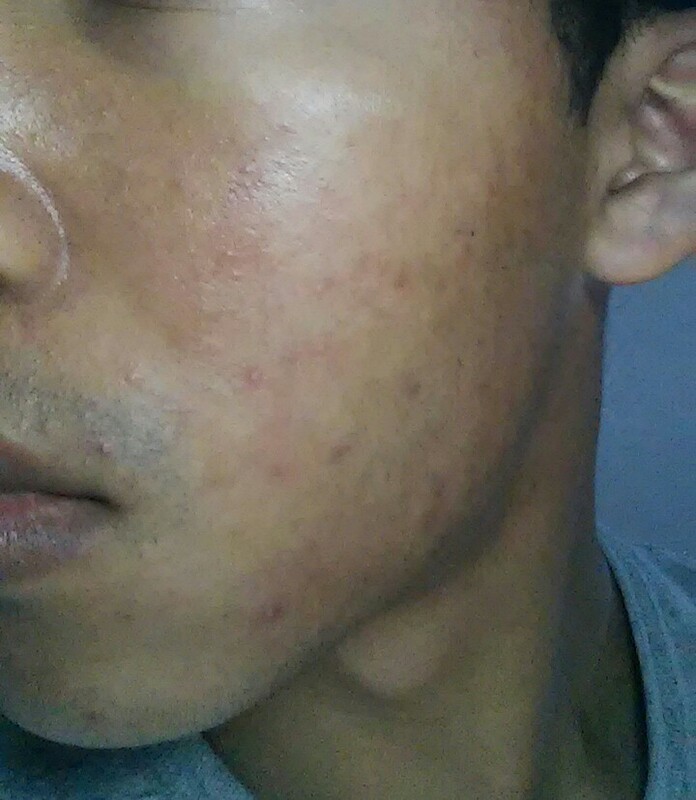 I'm currently trying Palmer's Skin Success Anti Dark Spot Soap and Alba's Acnedote Deep Pore Wash. It doesn't seem to help in taking away my acne but it seems like at the very least it helps prevent more from forming. In the past I've tried only 2 other treatments that I unfortunately don't know by name. But they both dried out my face a lot. Pictures are below, and any tips at all are greatly appreciated.